What's the deal with Christmas ales? I've tried ale after ale and they pale next to the holiday favorite from Great Lakes Brewing Company. Have I just been drinking the wrong ales? 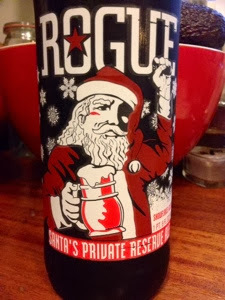 I'd have thought that Rogue could score with something called "Santa's Private Reserve", and it is quite a good beer, but it's not Great Lakes Christmas Ale. 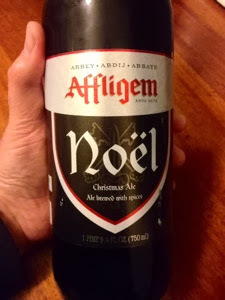 Affligem's excellent Noël was a delight to drink, but it didn't ring my jingle bells the way Great Lakes' offering always rang them. Even my old pal Anchor let me down. Let me be clear: None of these beers were bad. They were like getting socks for Christmas. Socks are great. I need socks, but socks aren't the gift I'm looking forward to receiving. Socks are socks. It would be a different matter if I could get Great Lakes' beers in California. I can't. Does anyone out there have any suggestions that I haven't tried? Until then, I'll keep slugging away at the beers of the season in hopes of finding that special gift. 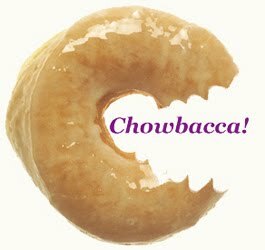 I didn't have a pic of a GLCA. 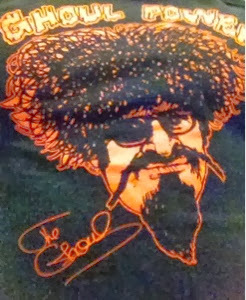 Ghoul Power will have to do.